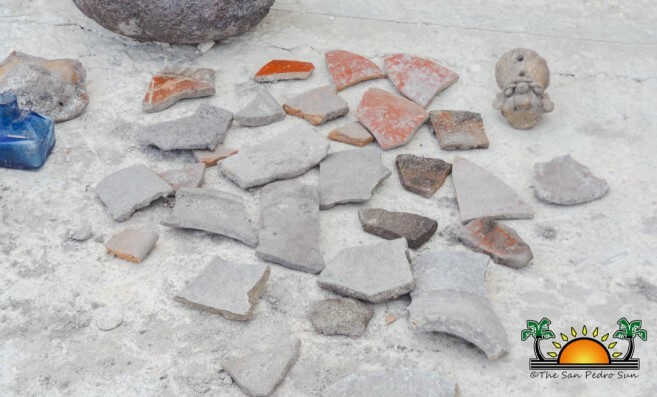 The skeletal remains of what is believed to be a person from the Maya prehistoric times, along with pottery-shard artifacts were discovered at a construction site on Pescador Drive in downtown San Pedro. The discovery was made on Tuesday, December 5th when workers were excavating the area. 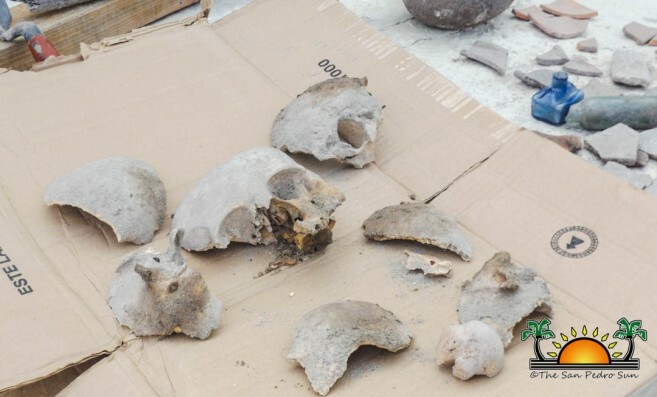 Since then, work on the site has been stopped, while personnel from the National Institute of Culture and History (NICH) visit the island to retrieve the remains and artifacts to their headquarters in Belmopan City where they will wait to be studied. 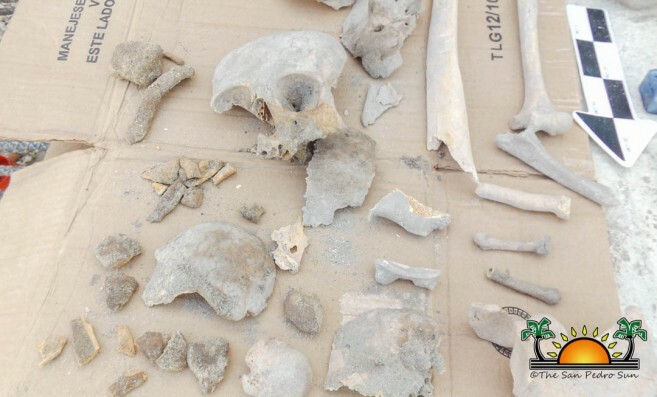 Josue Ramos, an Archaeologist with NICH stated that there is a high possibility that the skeletal remains belong to someone from the prehistoric era. “Prehistoric means the time before the arrival of the Europeans to this part of the planet,” said Ramos. “Due to the high volume of prehistoric materials found with the human remains, the chances of it being from that time period is very high,” Ramos added that the area where the discovery was made is part of the San Pedro Site, an area connected to a time period when the Maya civilization was booming on Ambergris Caye. 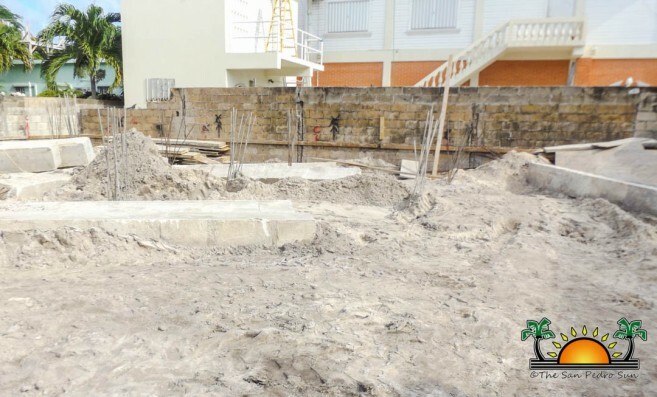 For the time being, the construction project will be stalled, while NICH continues their investigation. Ramos added that if any works are to resume on the site, they must be done under NICH’s supervision. Who was Basil Jones and why is the area named after him?